The police said a non-cognizance complaint had been registered against an unknown person following the complaint. A Congress party worker and practising woman lawyer in a complaint to the police in Panaji on Sunday alleged that an unidentified person had allegedly threatened her with gangrape if she campaigned in Subhash Shirodkar’s constituency. 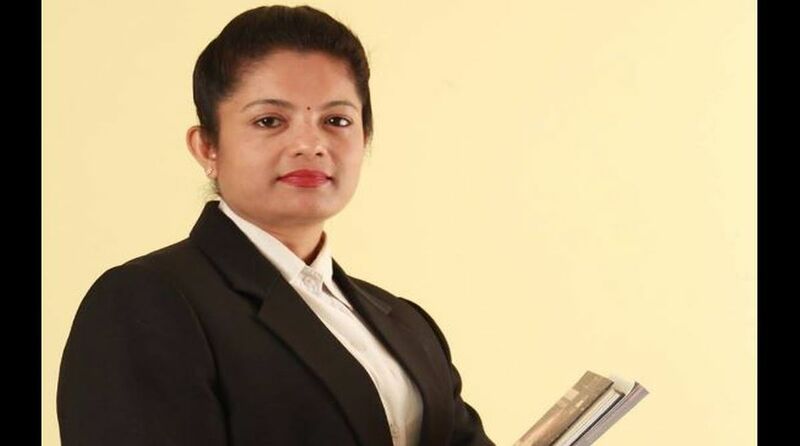 In her complaint submitted at the Panaji Police Station, Diya Shetkar said that she received a call on Sunday morning from an unknown person, who claimed to be Shirodkar’s supporter, who used “abusive and vulgar” language while delivering the threat to her. “The unknown person abused the complainant and threatened her,” the complaint said. “I was threatened with gangrape by the caller if I entered constituency of Shirodkar, a former Congress MLA who joined the BJP last month and campaigned against him,” Shetkar told the media. “BJP leader Subhash Shirodkar’s goons are threatening me of gangrape and killing. The BJP govt is tarnishing my image. In the morning, I got a call threatening me to not do anything against him in Shiroda constituency,” Shetkar was quoted as saying by news agency ANI. Shirodkar, along with another now-former Congress MLA Dayanand Sopte quit the Congress and joined the BJP last month amid much acrimony.